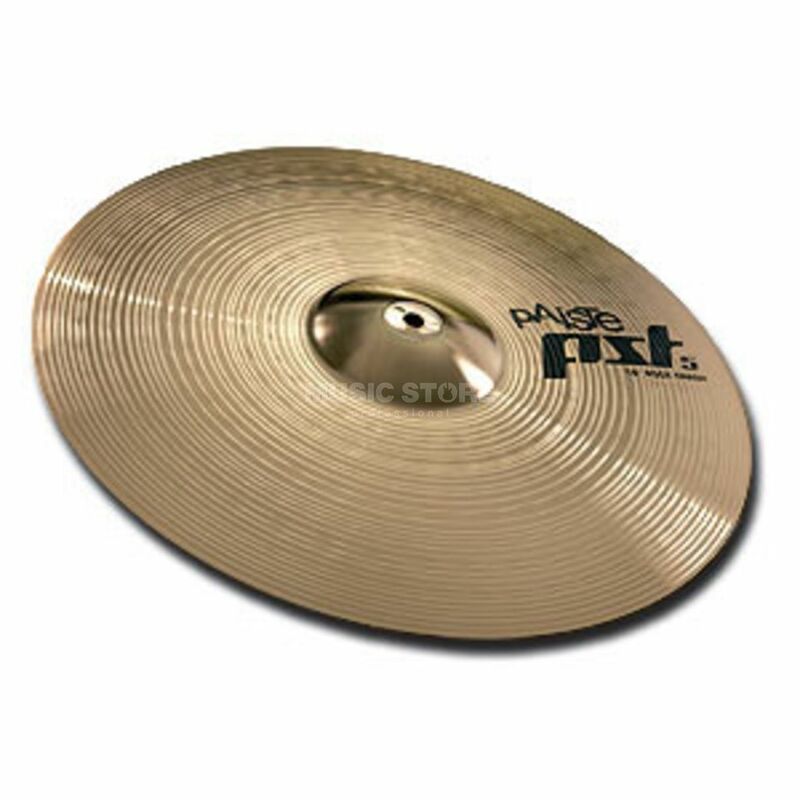 Paiste Sound Technology cymbals are the perfect starting point to enter the incomparable world of Paiste sound. Sound: Very warm, yet forceful and brilliant with a fair amount of silvery hiss and breath. Fairly wide range, fairly complex mix. All purpose crash for a wide range of musical applications. For the manufacture of PST 5 cymbals Paiste use the same high-grade bronze alloy as in their professional class, which became famous through the 2002 series. The combination of this sonorous bronze with the new production method provides drummers with new sound dimensions, and due to the rich program, with numerous possibilities to design an individual cymbal set.